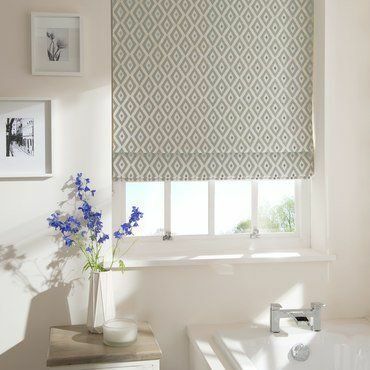 Create a stylish and practical look with a grey blind in a blackout fabric. Our blackout options aren’t just for the bedroom. Use them wherever you need a little extra light control. Soothing colours like grey and white will help you gently drift into the land of nod. Turn heads with this fabulous grey and silver botanical print. 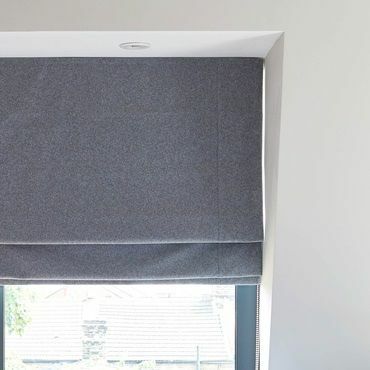 Whether you choose a blackout lining for a Roman blind or another blind type in a blackout fabric, your blinds will be made to measure for a bespoke finish. 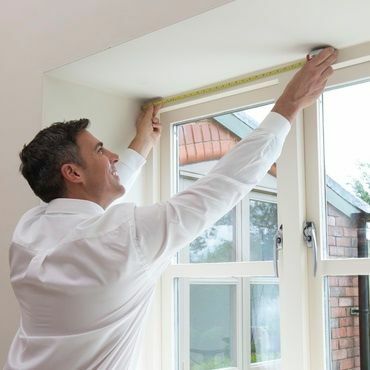 Blackout blinds are a practical choice for your windows. Controlling the light coming into your home, they help to ensure restful sleep, and they prevent glare on television or computer screens. But that’s not all. With a choice of stunning designs, our grey Blackout blinds will give your windows the wow-factor. Book a free home appointment with Hillarys and your local advisor will bring our collection to your home. Browse the options in comfort and enjoy helpful advice and guidance from your expert advisor. If you’re a particularly light sleeper, they might recommend layering blackout curtains over your grey Blackout blind, to prevent any light creeping in around the edge of your windows.